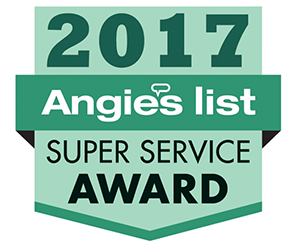 Willamette Valley's #1 team for chimney sweep, inspection, repair, replacement, and dryer vent cleaning. Serving Eugene, Springfield, Corvallis, and Albany, Oregon. We are a hard-working group of guys who have devoted ourselves to being experts in our craft, calculated in our execution, and treat your home as if it’s our own. Our values are supported by the intentional ways we do business. We believe that we are only as good as the technicians we send to your home. Our technicians are professional, well-trained, drug tested, and held to a high standard for each job – whether large or small. You can expect our guys to show up in uniform and keep you well informed by providing detailed reports, bids, and billing on the same day of service. We respond to all customer inquiries within one business day: calls and emails. Plus, we take all precautions necessary to keep your home clean of debris and damage. You can rely on us to use quality materials and techniques to efficiently complete your project. We usually respond to inquiries within 24 hours of receiving a job request or message. When you hire our crew, you can expect cleanliness to be a top priority for us. We take photos of the area we'll be working on before and after to be sure nothing is out of place. Take advantage of our financing options for stove and pipe installations so you can get the work you need done without going off budget. There are certain things we all love about chimneys and wood heating like how it creates a comfy, inviting ambiance using natural, renewable fuel. With the Oregon Chimney Guys on your side, you can make the most of your fireplace. Cleaning your chimney can help you avoid flu fires, huge repair bills and a smoky, stinky house. We provide reliable maintenance and repair, so you can enjoy the heat without the worry. Your chimney plays a very important role as it directs heat, fumes, and dangerous gasses safely out of your home. If your chimney becomes damaged to the point that it can’t do its job, you are putting you and your family in danger of a house fire or a carbon monoxide leak. That’s why it’s very important to schedule regular care and maintenance of your chimney. Not only will this keep your chimney performing as it should, but it will also catch chimney problems early on, so they can be fixed before they spiral into more extensive and expensive problems. 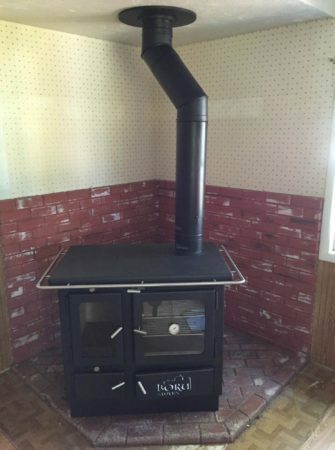 There are several factors to consider before installing a stove or replacing an old one. 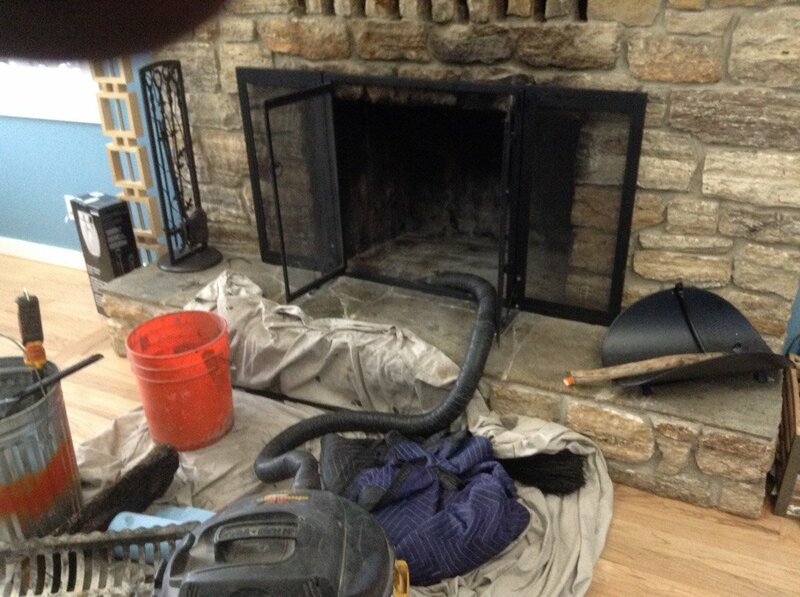 This is why it is important to hire a professional chimney sweep and construction contractor, such as the Oregon Chimney Guys, who know all the local building codes and have the experience to give you the quality work you deserve. 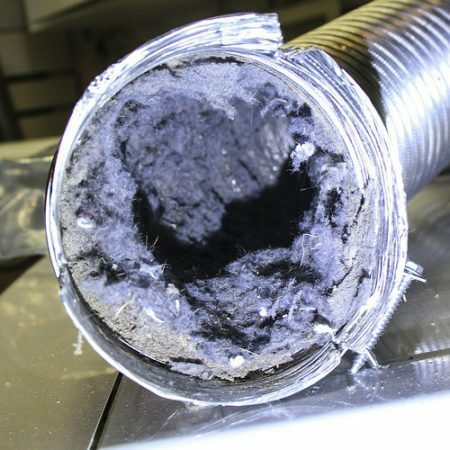 Many homeowners don’t understand that their dryer vents need to be cleaned on a regular basis. Neglecting your dryer vents can not only be a detriment to your energy bills, but it can also put you at an increased risk of a house fire. Don’t wait any longer. 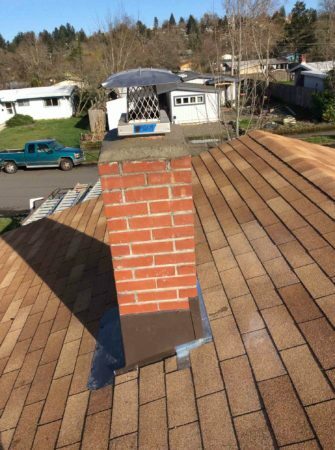 Contact Oregon Chimney Guys and get your dryer vents cleaned, repaired or replaced today! Oregon Chimney Guys did a terrific job! He was on time, very professional, and his services were reasonably priced! I didn't expect that he would clean the outside of my stove in addition to the inside - he puts detail into his work! I'd highly recommend him to anyone looking for a chimney sweep in Lane County, Oregon. They showed up on time, got the job done in the time they said and did an excellent clean up before leaving. 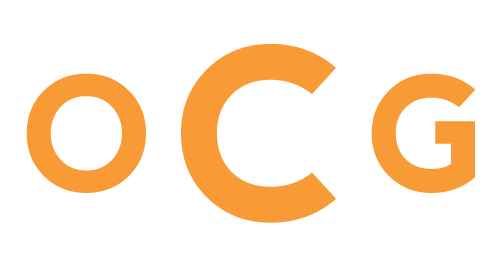 I will definitely recommend this company. Good communication, prompt, easy, affordable. Very happy.